As a full service landscaping and tree care provider, Martinez Tree Service provides a variety of tree and landscaping services. We promise to keep your property beautiful, regardless of the season. 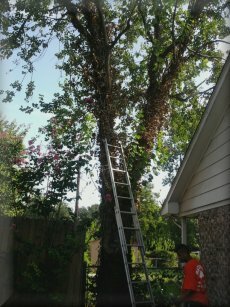 Whether you are a residential customer or a commercial client, Martinez Tree Service is here for you. We invite you to tour our website so that you will have an opportunity to learn more about us. Below you will find a list of our services. At Martinez Tree Service, we provide a variety of tree and lanscaping services to help maintain your valuable investments. 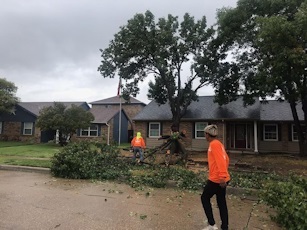 Including tree pruning, tree removals, tree planting, stump grinding and stump removals, and tree feedings our services don’t stop there, we also offer services in landscape design and much more.